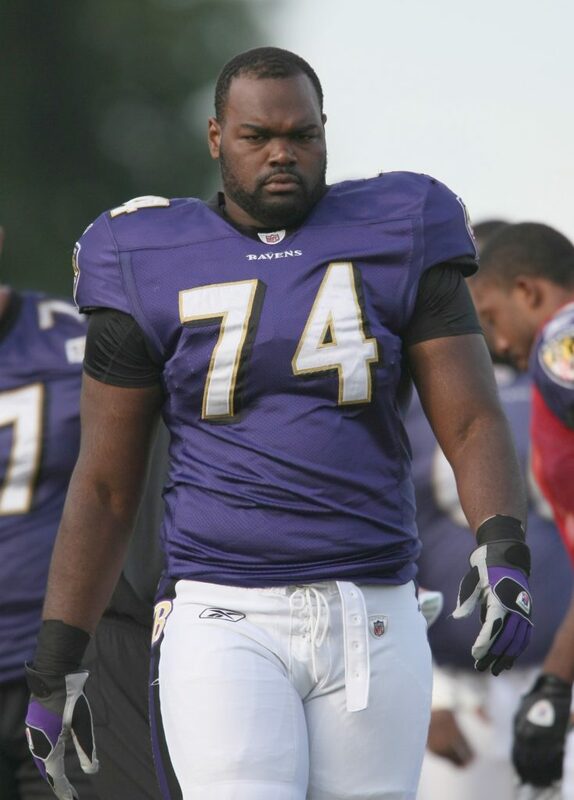 Michael Jerome Oher is known to the world as a famous American football offensive tackle who is involved with the Carolina panthers of the NFL..The Baltimore Ravens drafted him in the first round of the 2009 NFL Draft. He has also played for The Tennessee Titans and The University of Mississippi. 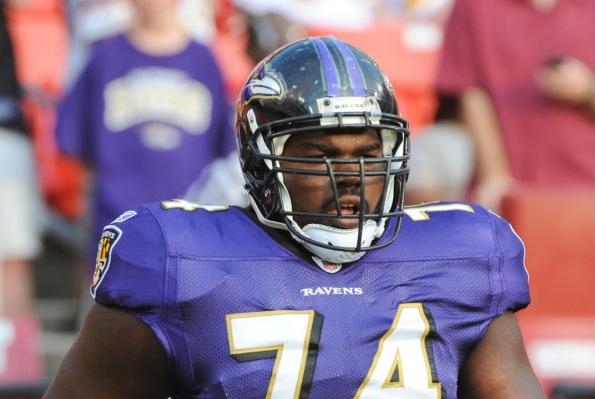 Oher was born on 28 May 1986 in Memphis, Tennessee. He let the media know that his childhood was quite disturbed. Due to the hazards and messes, he received very little attention from his parents. Oher repeated both first and second grades as a student. He attended eleven different high schools throughout his first nine years of high school edcucation. When he was around seven years old, he was placed in foster care. Oher spent most of his childhood days between vast periods of homelessness and staying in various foster homes. He has been highly fascinated with the game of football since his childhood. He started playing this game since his freshman year at a public high school. He was under the care of eminent coaches like Tim Long and Freeze, whose guidance led him to win the title of Division II Lineman of the year 2003. Michael Oher was born to Michael Jerome Williams and Denise Oher. Both of his parents used to spend a disturbing lifestyle. His mother was highly addicted to alcohol and cocaine. His father used to stay behind the bars for several months a year. 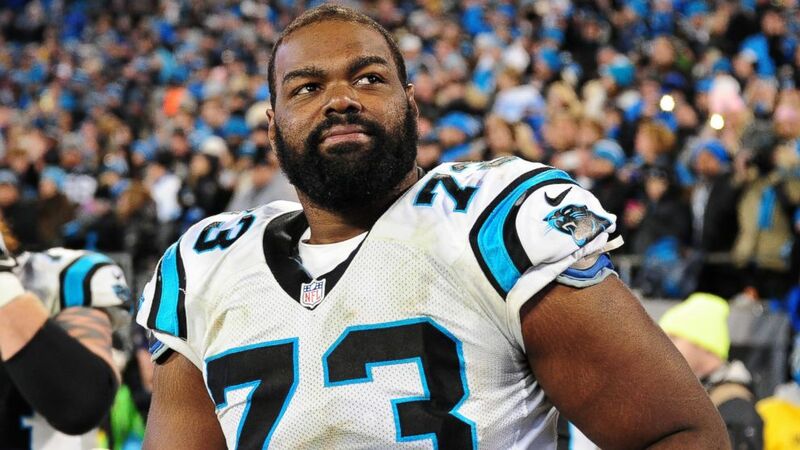 When Oher was a senior in high school, his father was murdered in the prison. 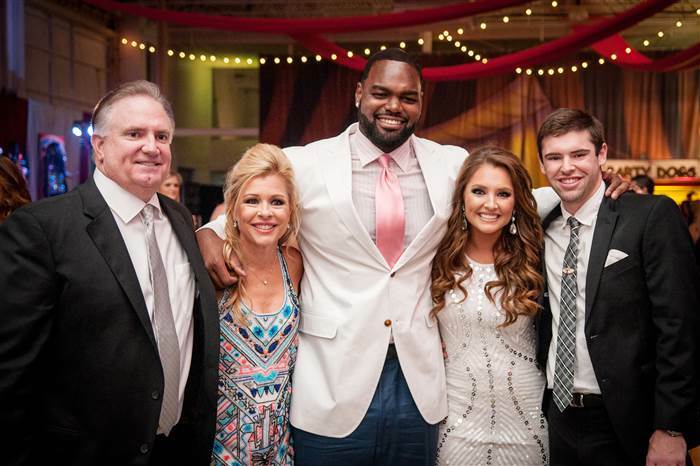 When Oher was a teenager, he was adopted by Sean Tuohy and Leigh Anne, in the year 2004. The love, support, and care of the Tuohy family changed his entire. The Tuohy family helped him earn a scholarship to Ole Miss. His new parents were the main driving force behind his NFL career. Michael Oher’s great family life is the inspiration behind Michael Lewis’s book and a movie named The Blind Side: Evolution of a game . Oher was one of the eleven children of his biological parents. Oher chose to play for the University of Mississippi despite having an array of opportunities knocking his door. In 2008, he announced publicly that he is about to join the 2008 NFL Draft but eventually dropped the idea and joined the football team named “Ole Miss Rebels” under the supervision and training of Ed Orgeron. The limelight found him at the end of the season and he earned the title of first-team All-American. One year down the line, he earned his graduation in Criminal Justice. A year later he joined 2009 NFL Draft. In 2010, he was hired as the right tackle and led the Baltimore Ravens to win by 33-14. In 2014, he signed a deal with the Tennessee Titans and in the last year, he entered into a bond with the Carolina Panthers to perform as the left tackle. The talented footballer has an estimated net worth of $15 million.